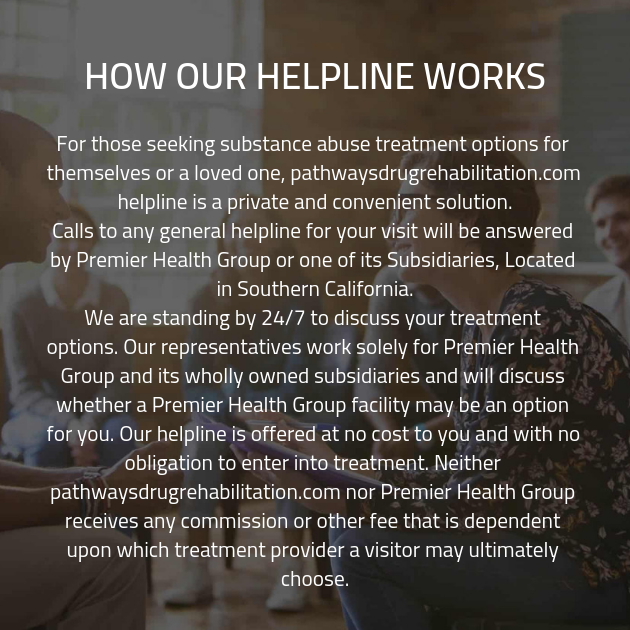 Right Path Drug Rehab is a network of providers that is committed to helping individuals who are struggling to break the cycle of substance abuse. We are passionate about placing our clients in dual diagnosis detox and luxury drug rehab treatment centers that offer individualized addiction recovery programs for each patient. With the help of experienced addiction recovery professionals, we identify each client’s individual needs, addiction history, and severity of addiction in order to determine what addiction treatment options are right for them. 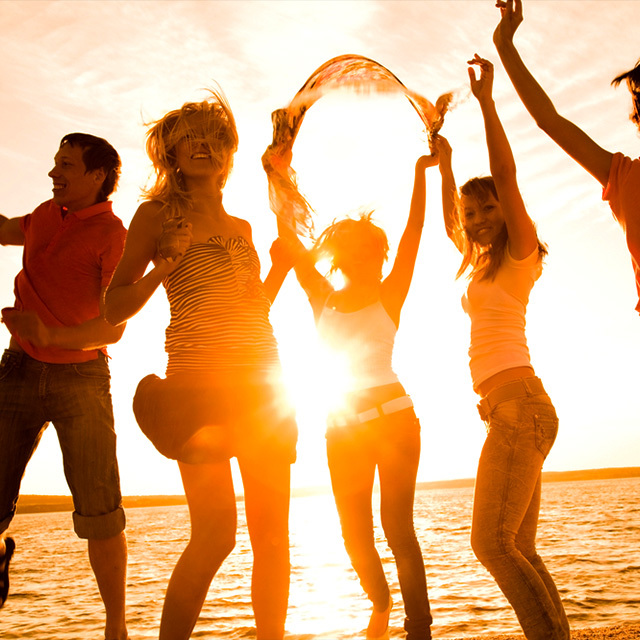 We work hand in hand with countless alcohol and drug rehab facilities, sober living programs, detoxification centers, and extended outpatient services. Right Path Drug Rehab ensures that each patient will be placed in a treatment center that practices medically administered detox in order to eliminate worries about stressful withdrawals. After detox, we always place patients in luxurious and modern sober living facilities where patients are encouraged to discover which positive coping mechanisms work best for them.. Compassionate and experienced counselors facilitate 12 step programs, art, exercise, meditation, yoga, group therapy, and one on one counseling as restorative and healing activities designed to replace substance abuse during times of emotional distress and temptation. If you or your loved one is suffering from alcohol abuse or drug addiction and want to achieve sobriety so that you can maximize your full potential, contact one of our intake coordinators today to discuss creating a personalized addiction recovery program.